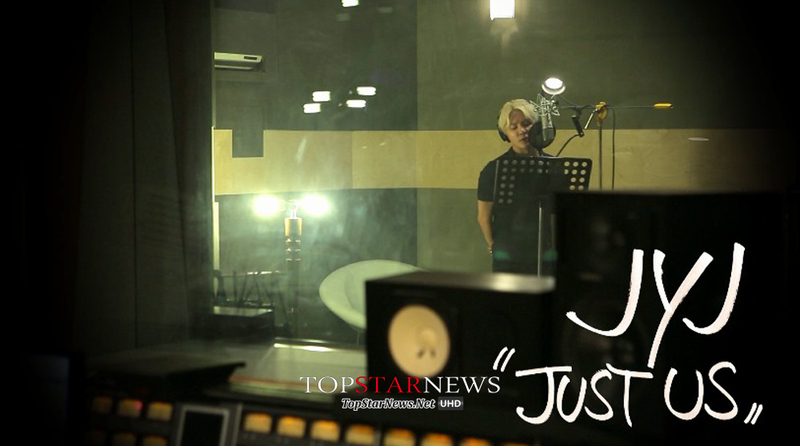 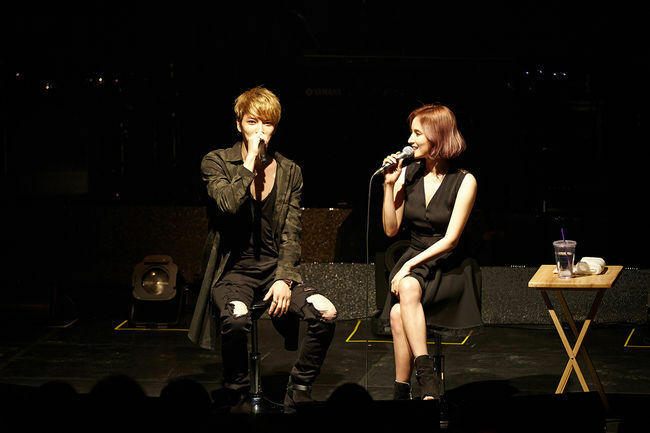 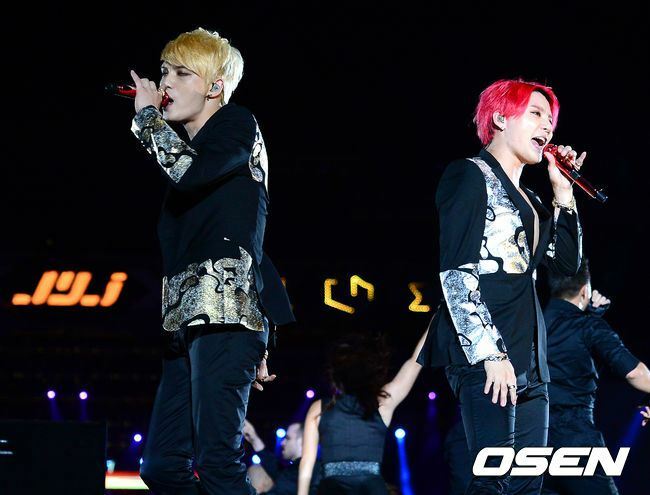 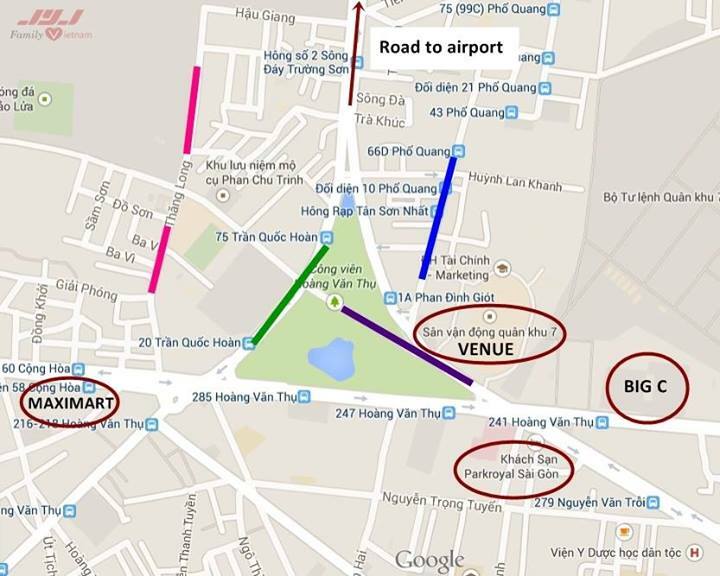 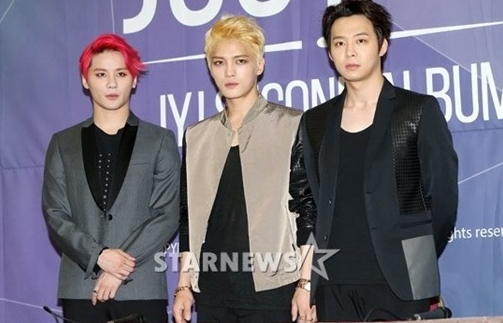 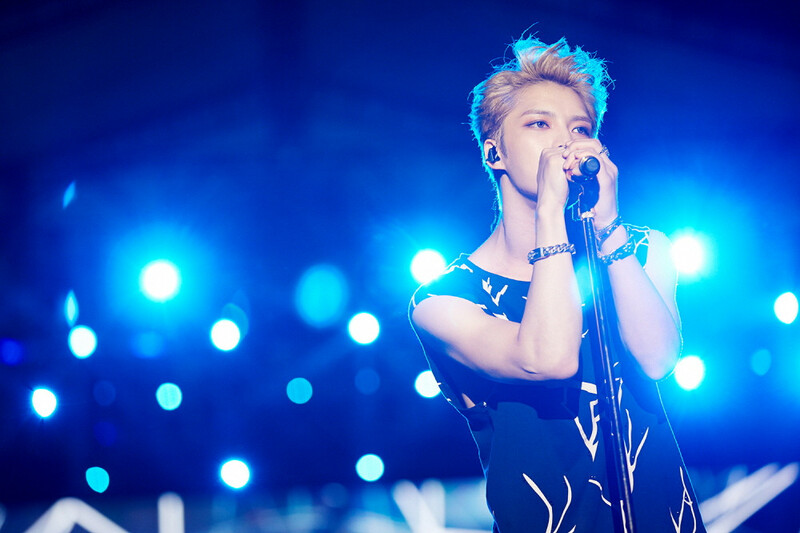 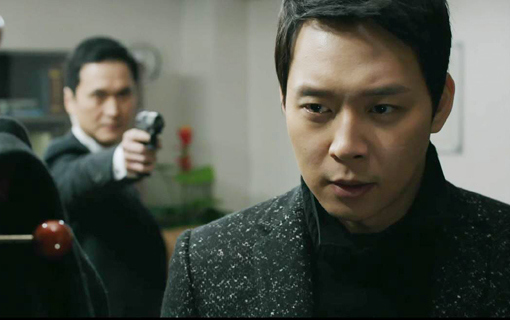 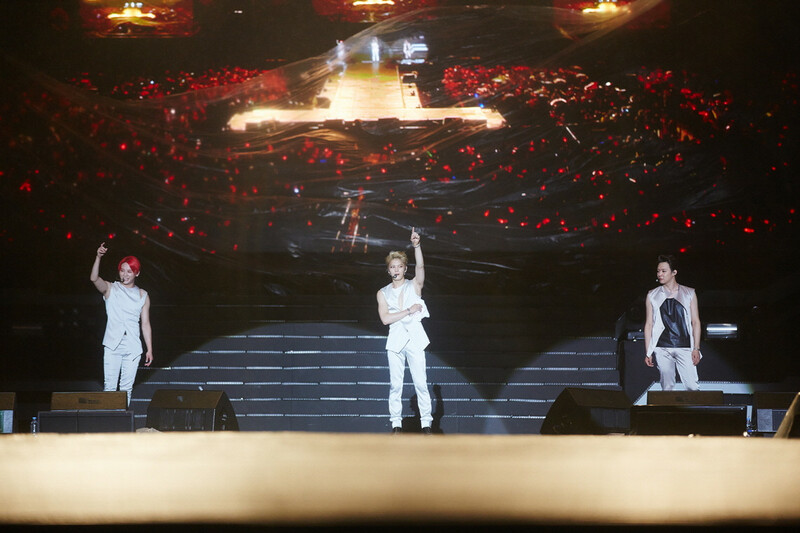 JYJ’s fan convention will be held for its consecutive third year. 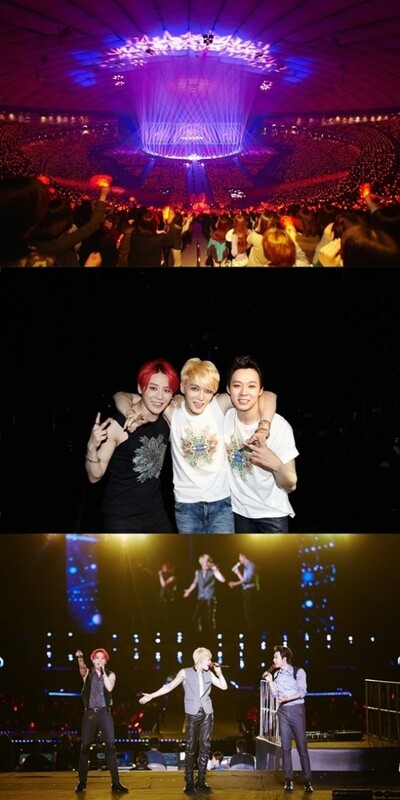 Started in 2012, this will be the third JYJ Membership Week event, which has received positive reviews every year for its sincere, communicative fan-service and fresh outlook, creating a new direction for Hallyu culture contents to head towards. 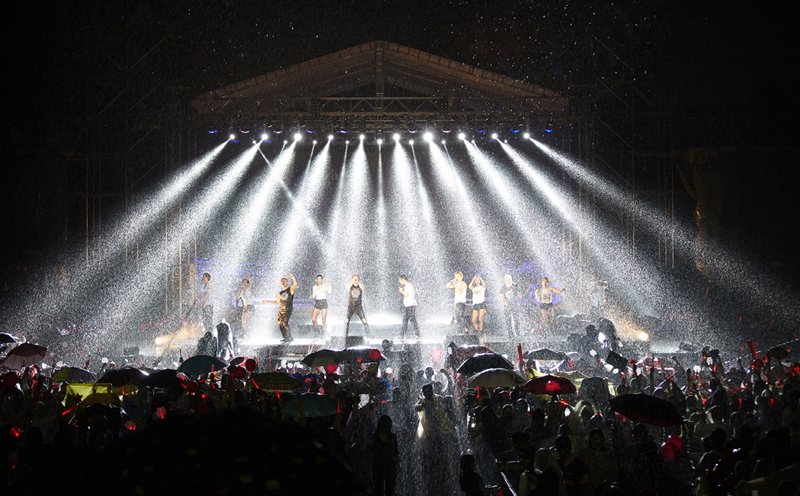 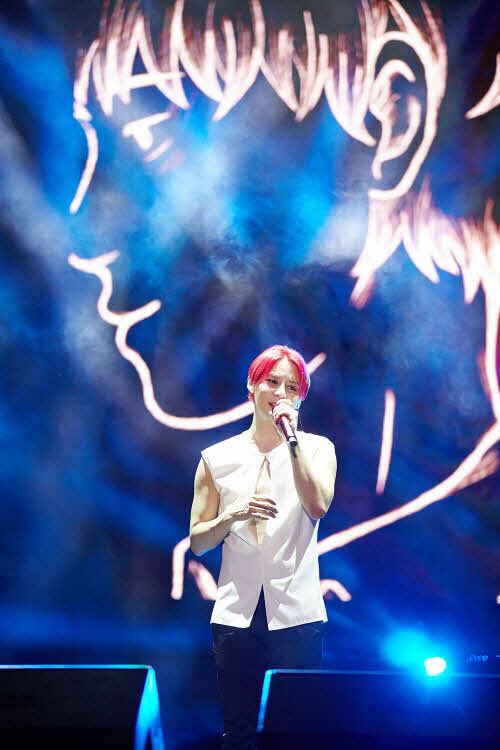 Taking out the corporative nature and focusing solely on the experience of the fans, JYJ’s Membership Week has become the most representative fan event in the entertainment industry. 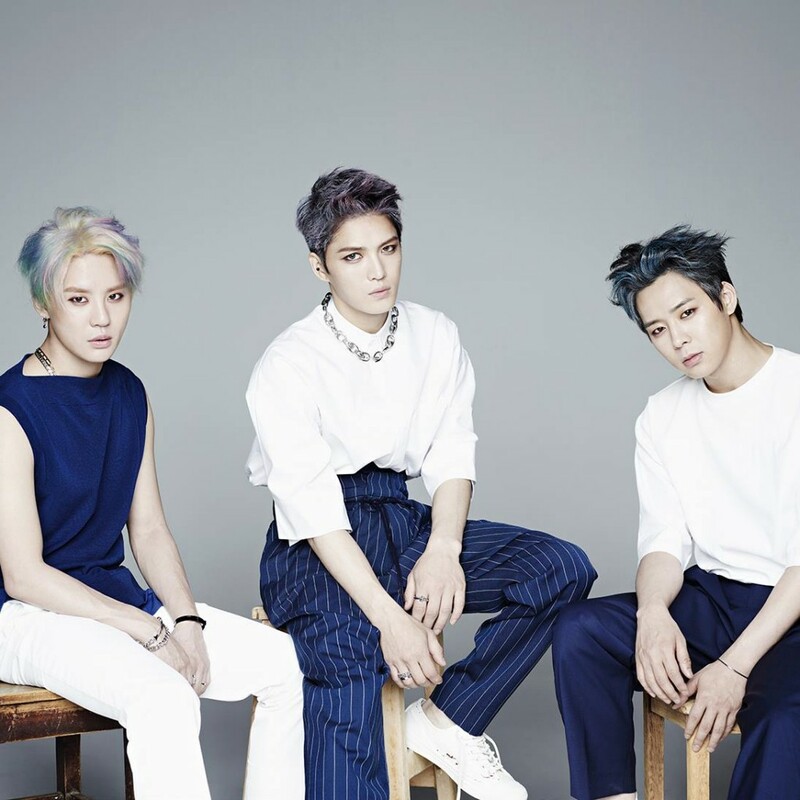 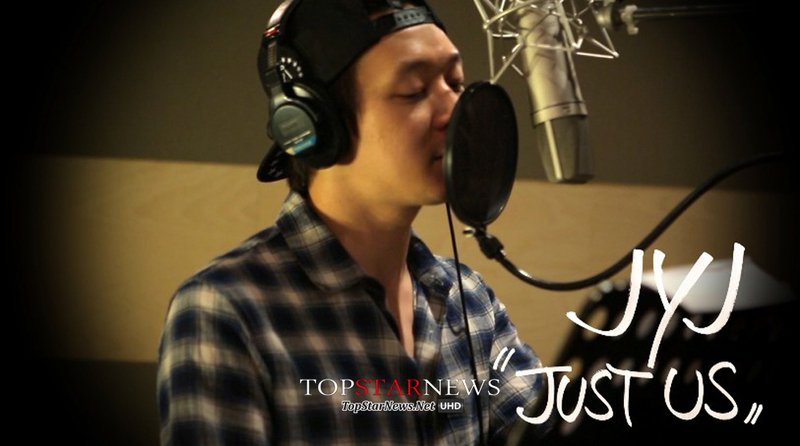 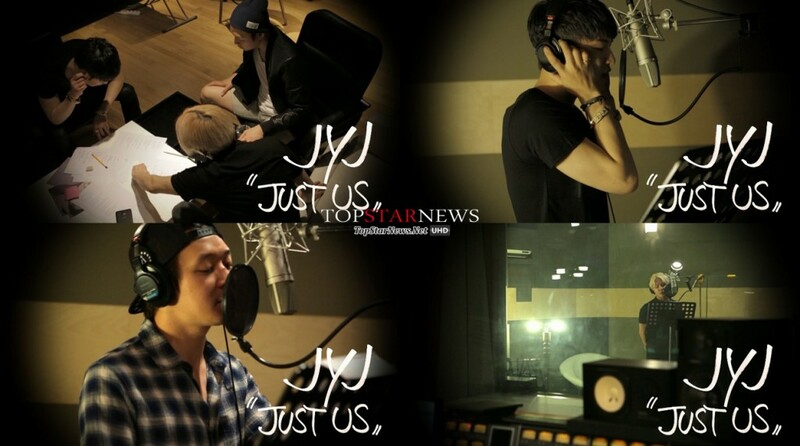 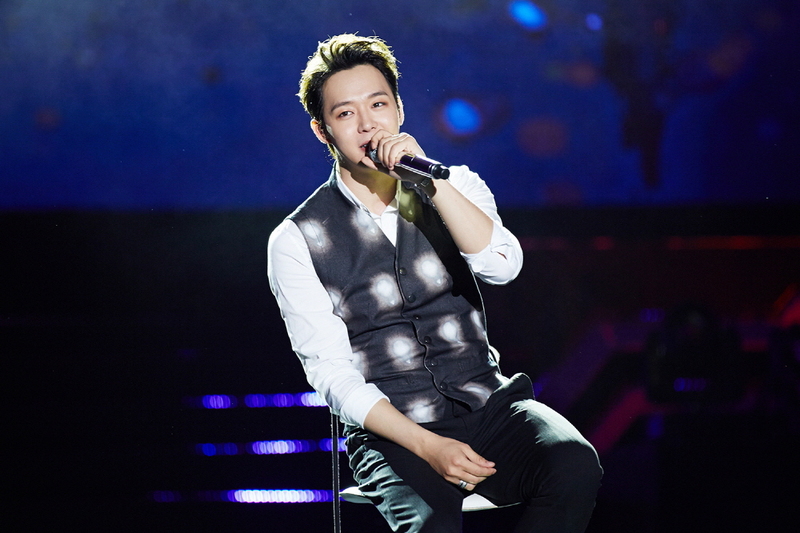 The four-day event will be held under the theme ‘Everything about JYJ’s music’ and will feature a club where fans can enjoy JYJ’s music, as well as sets from the group’s new music video. 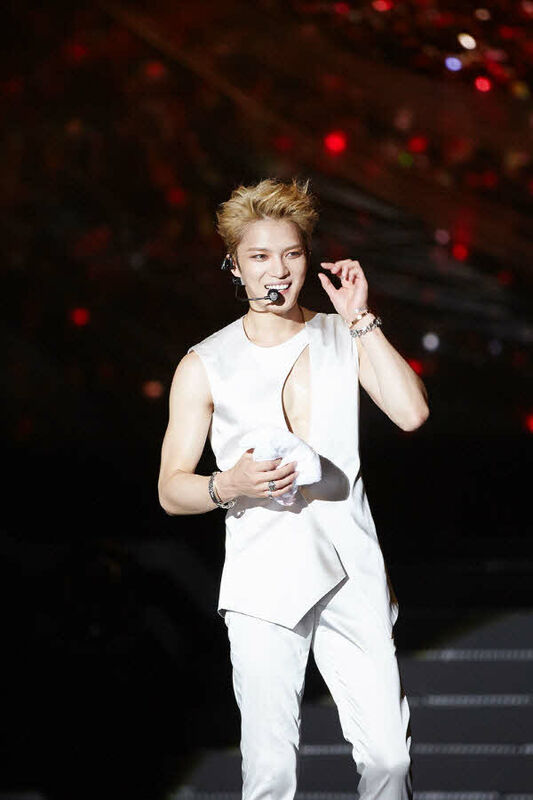 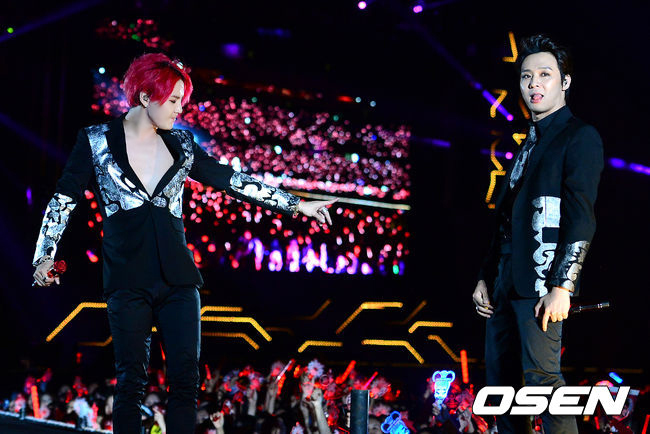 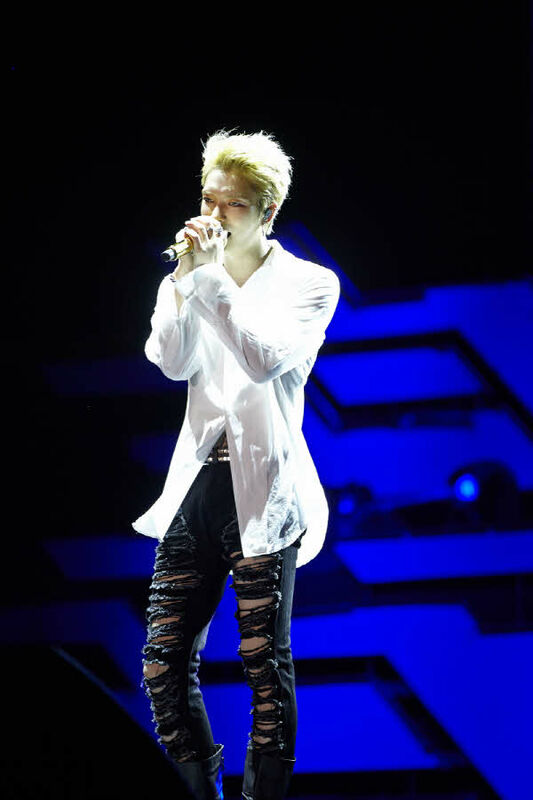 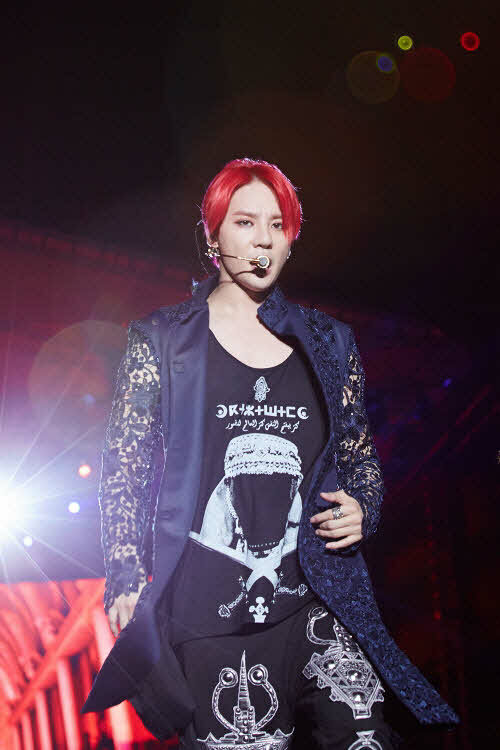 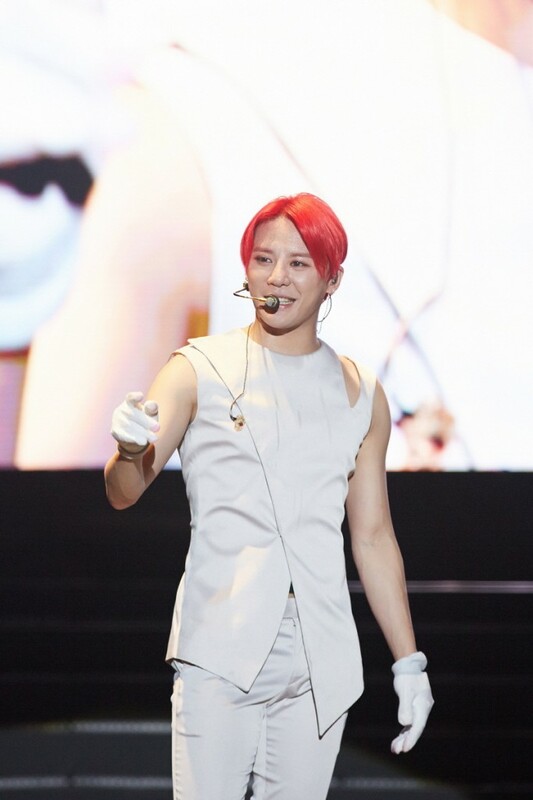 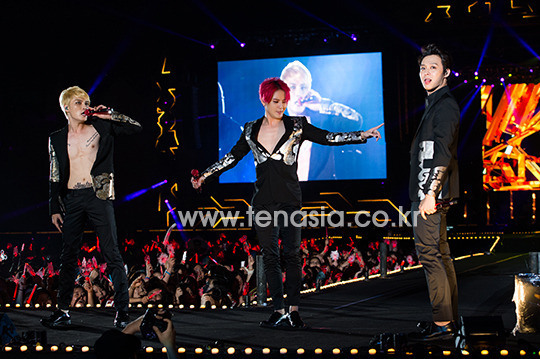 Around 600 outfits that JYJ have worn in their previous concerts and music videos will also be put on display, giving fans a peek into everything about JYJ. 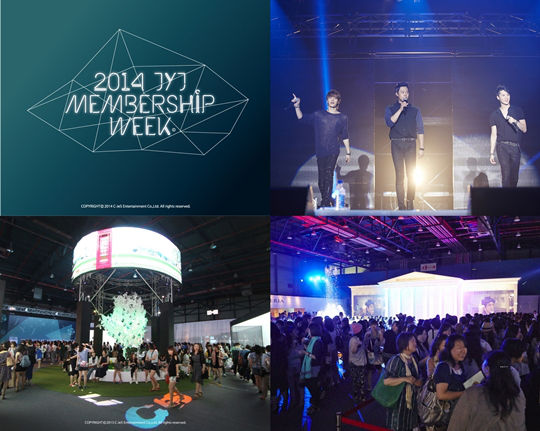 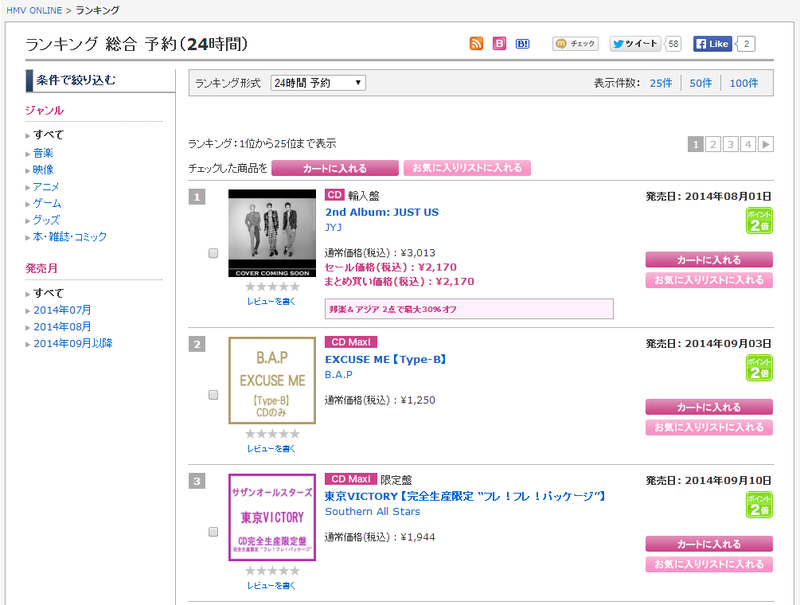 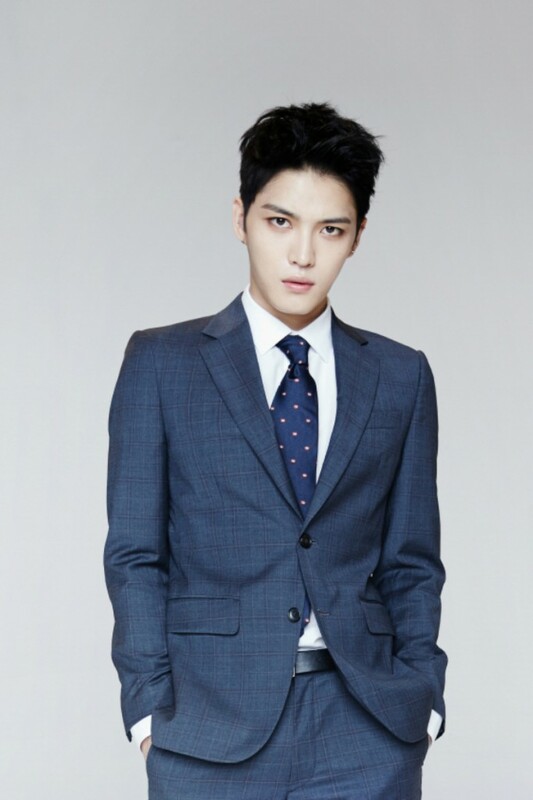 JYJ’s Membership Week will be held from the 31st of July till the 3rd of August in COEX’s Halls C and D.